How much is Jon Farriss Worth? Jon Farriss net worth: Jon Farriss is an Australian musician who has a net worth of $20 million dollars. 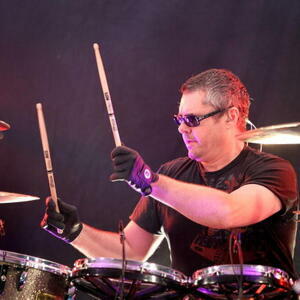 Jon Farriss was born in Perth, Western Australia, and has been part of INXS since the band began. He performs with his brothers, Andrew and Tim. He auditioned for his first band when he was nine. Though the group recognized that he was talented, they felt that he was too young. 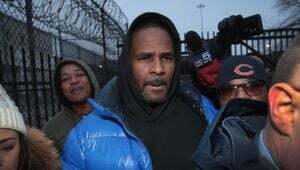 He began serving as a drummer for a Christian choral group when he was eleven, and then went on to play with Top Kat, Blackwater, and Fish, among other groups. As a member of INXS, he is known for infusing his rock drumming technique and sound, with funk and dance beats. 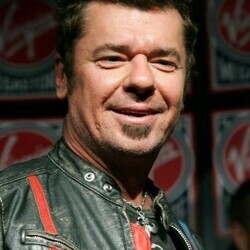 Along with other members of INXS, he participated in the 2005 reality series, "Rock Star: INXS". The series followed the band as they looked for a singer to replace Michael Hutchence, after he passed away.